The Angel in Long Crendon has a big reputation for food. 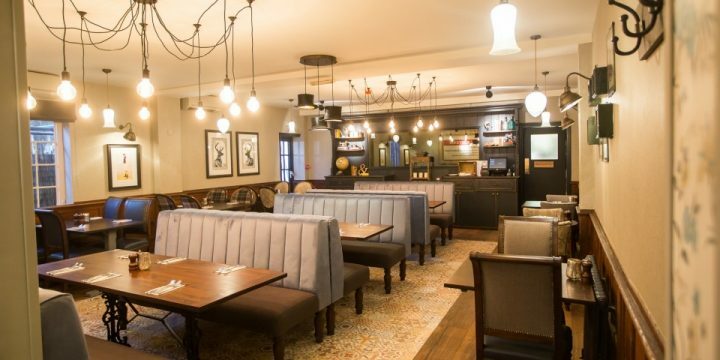 Will five courses and a vat of wine win over Muddy's Kerry Potter? What do you think?! 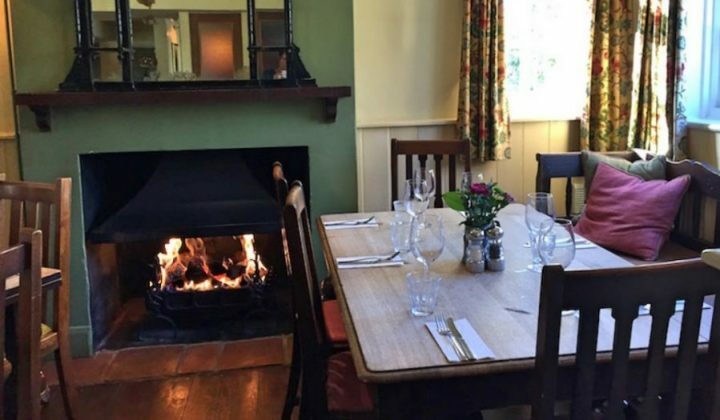 Order something stodgy, pour a large glass of red and relax in front of the fire - it's time to hunker down in the best pubs in Oxon, Bucks and the Cotswolds. 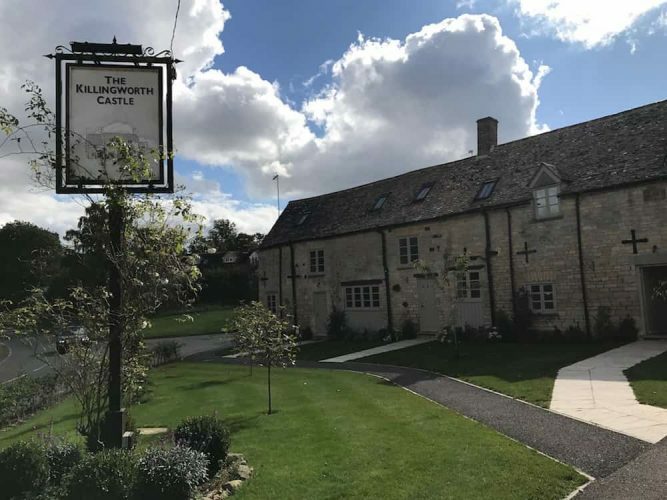 Muddy Stilettos' honest review of The Killingworth Castle, a stylishly rustic inn in mid Oxfordshire. 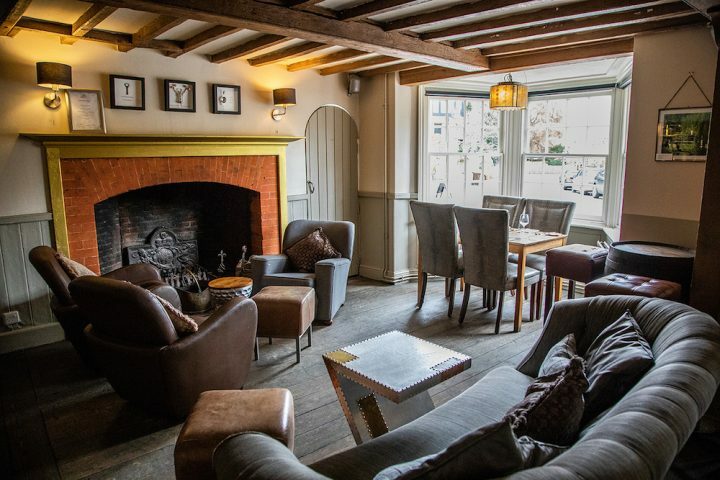 Cant get a seat at The Ivy Marlow Garden? Meh, who cares? 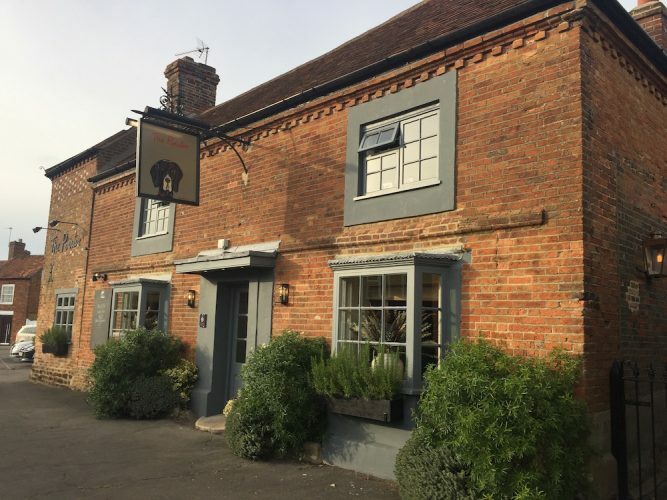 Head across the road to The Chequers instead, newly reinvented as a modern steak specialist. 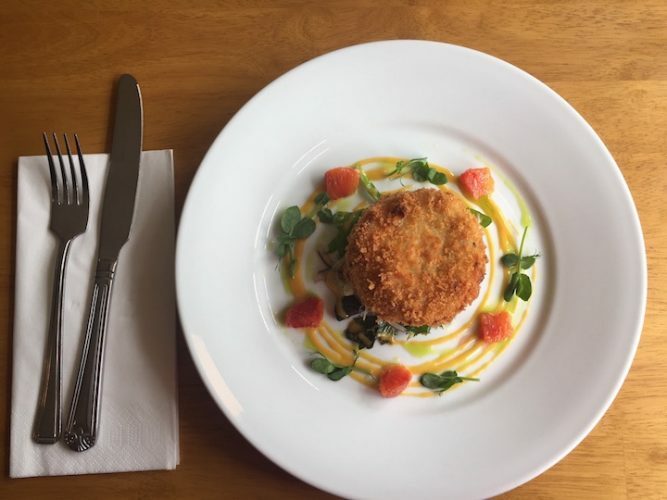 The new owners at this 18th century brick and flint pub in the Chilterns are less than two months into their tenure, but are already offer foodie heaven in spades. Yum, yum, and YUM. 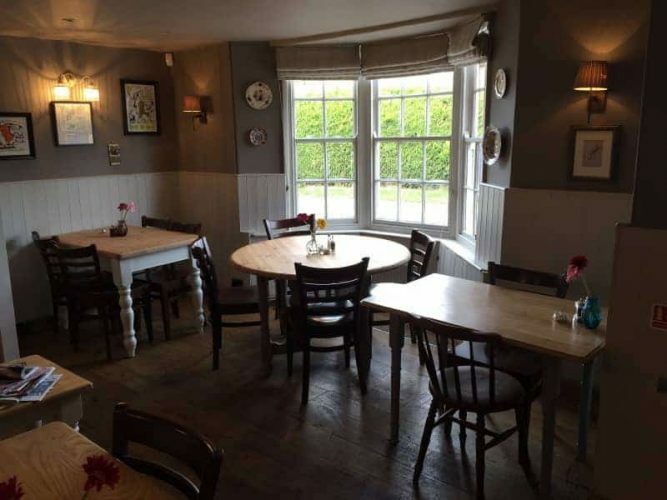 The newly refurbished The Crown high in the Chilterns hamlet of Radnage has created a stir locally with its keenly priced gastro offering. Want to see why? 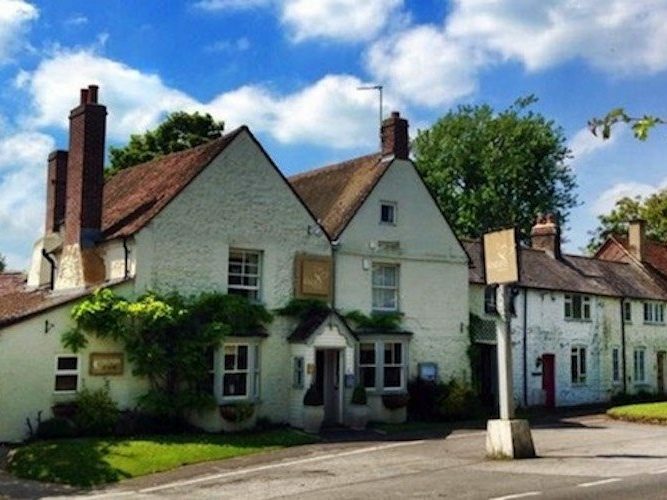 Looking for a romantic escape or a dog-friendly stride out and Sunday lunch? 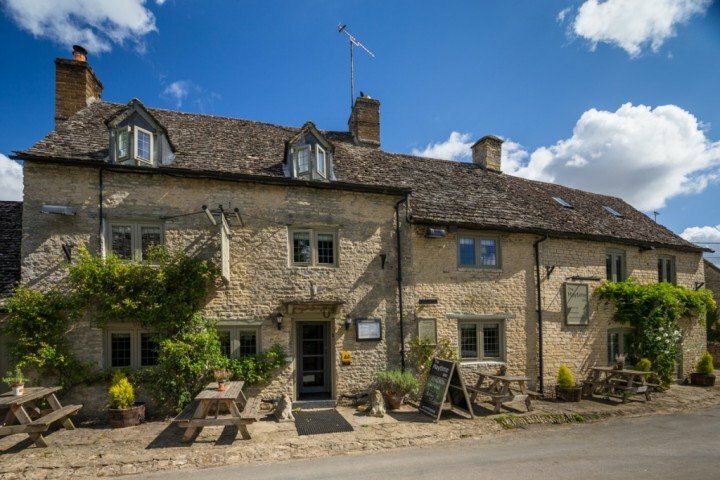 The pretty Maytime Inn in Asthall has your back.